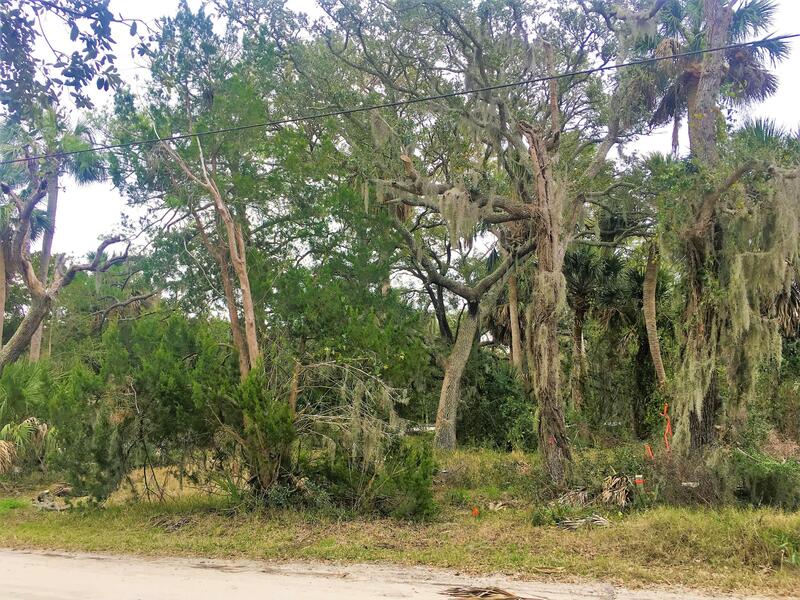 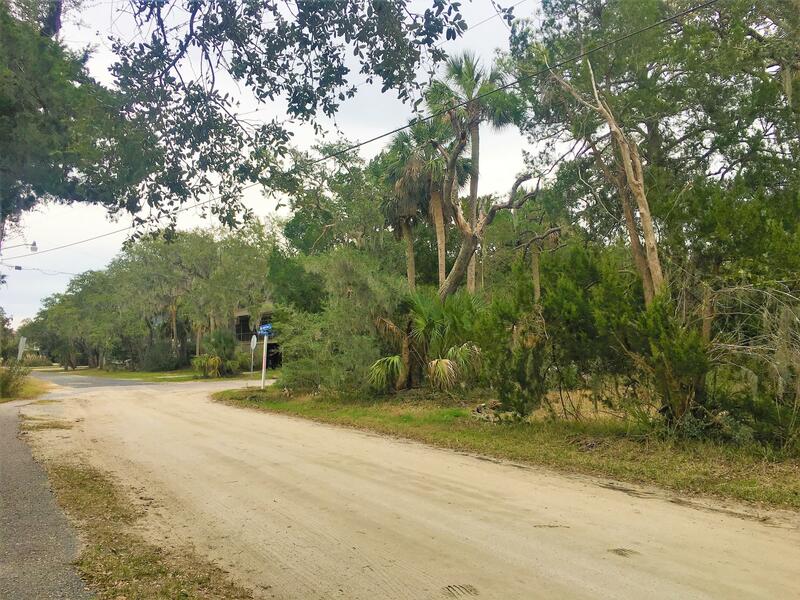 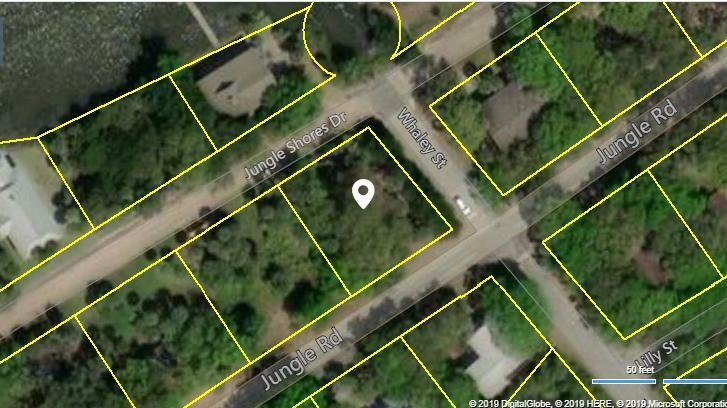 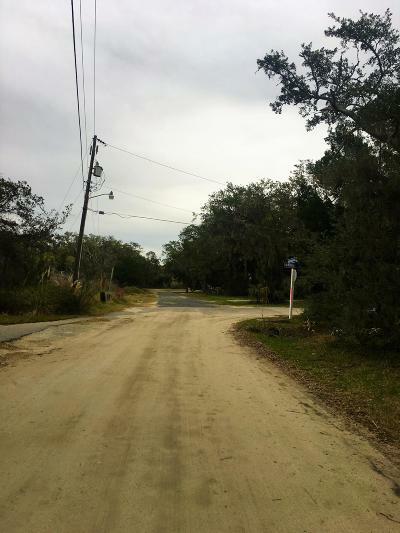 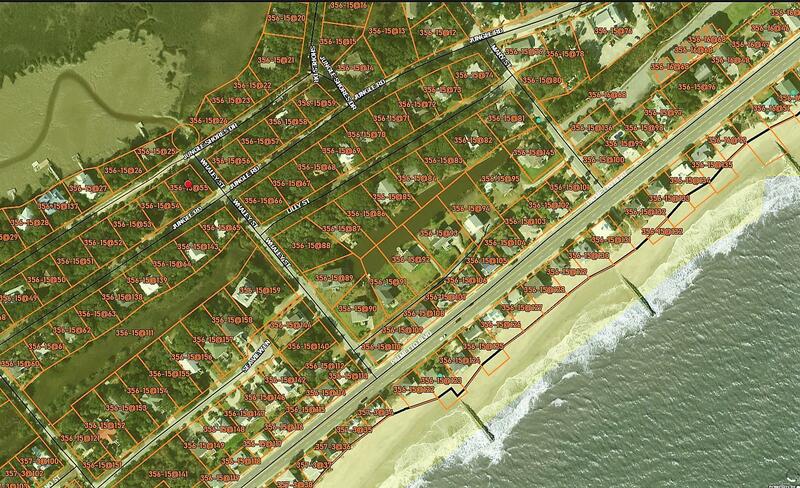 Beautiful lot on Jungle Rd just a short walk to the beach. 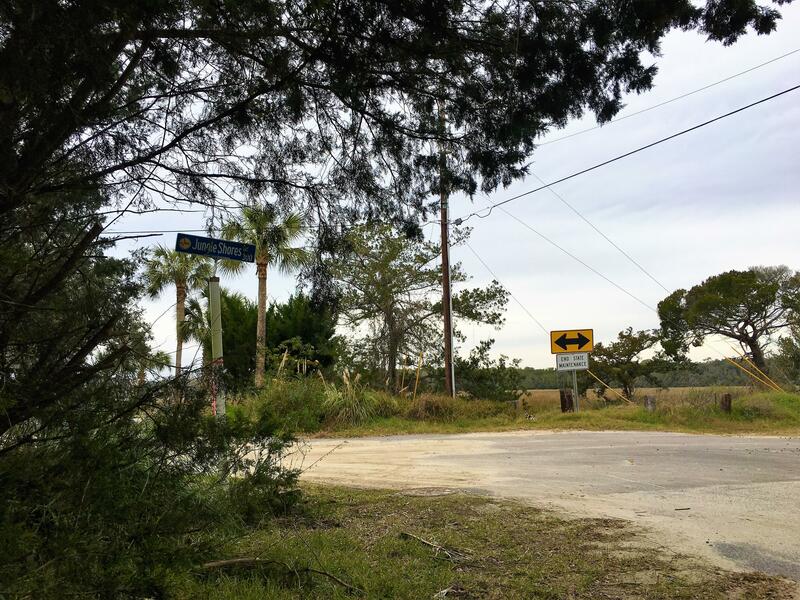 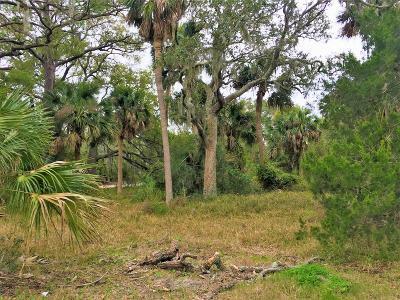 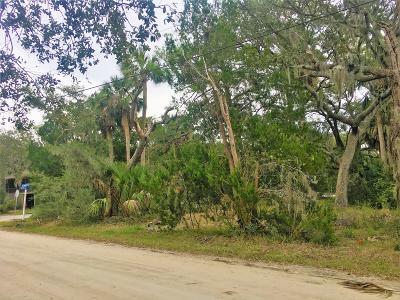 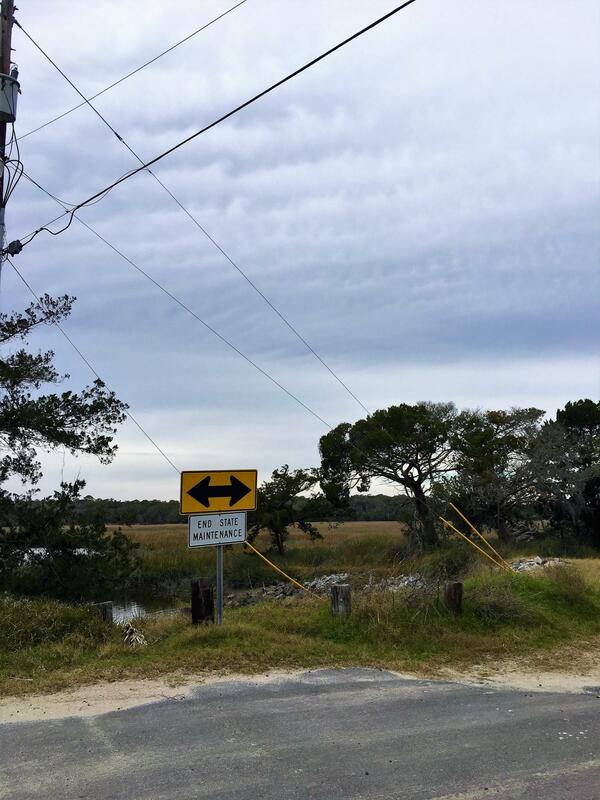 The lot backs on to the very desirable Jungle Shores road providing may options for your home build layout and possible marsh-views. 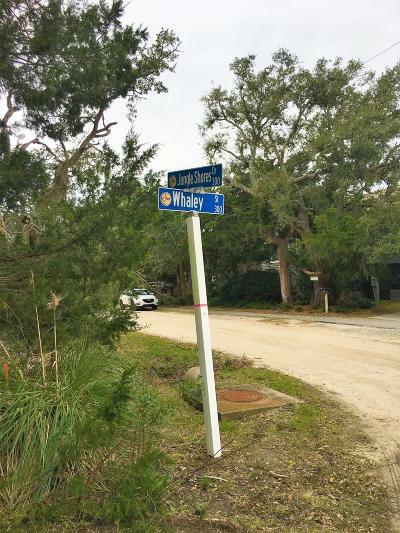 Anything deemed important such as but not limited to taxes, lot size, septic and utilities should be verified by the buyer or buyers agent.